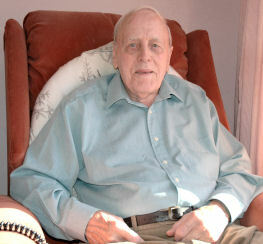 Born in 1921, Arthur Crouch came from a large family whose father couldn't hold down a job. Throughout the 1920s, his mother and several of her children were periodically forced to resort to their local workhouse in Salisbury, which had originally been built for the Alderbury Union. The following reminiscences were recorded in 2005. The audio clip is 6.5 minutes long and in the MP3 audio format. Life in Salisbury Union Workhouse.